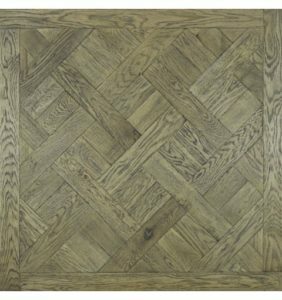 There are three contemporary patterns of parquet floors that are very popular now. 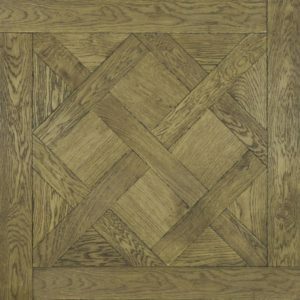 The Versailles, Marie Antoinette and the Florentine, all 3 of which are both less expensive to install than classical, traditional parquet patterns and work well in both modern and traditional homes. 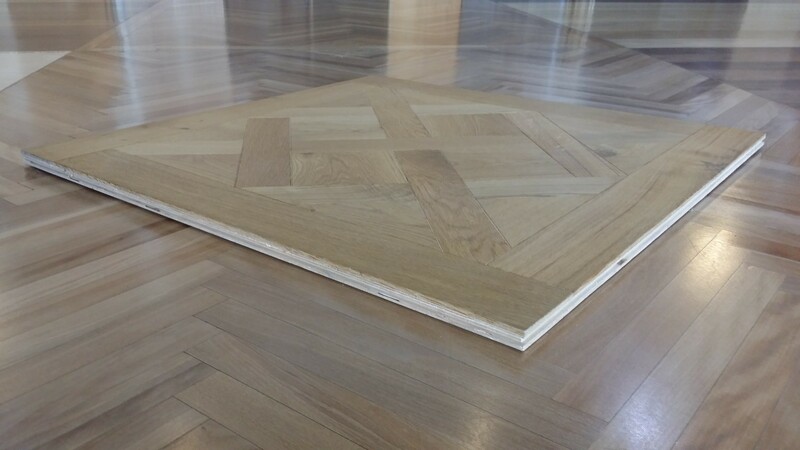 When Louis XIV turned his hunting lodge at Versailles into a palace, the floors needed to be as sumptuous as their surroundings, and so the Versailles panel was designed. Available in a variety of patterns & sizes. 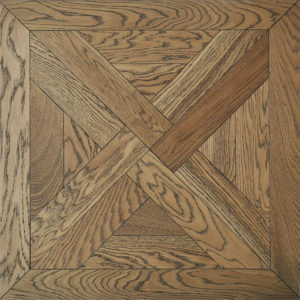 Finishes for this product can be custom stained to give your project a luxurious Parisian style. 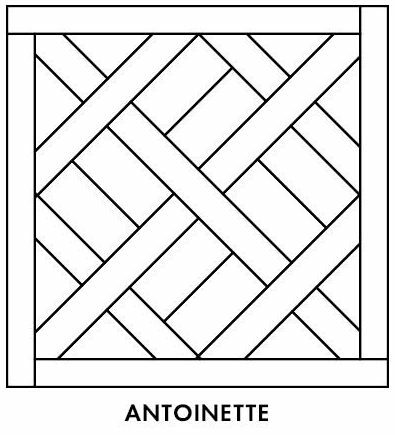 Named after Marie Antoinette the wife of Louis XIV, differing from the Versailles pattern, with twin blocks in the central square weave as opposed to one square block. Each block is installed separately, which requires a highly skilled installer. 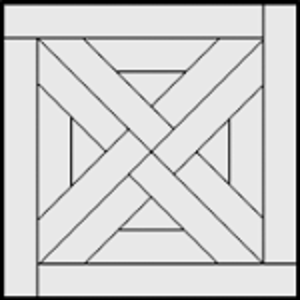 This pattern is also referred to as basket weave panel. The Florentine pattern ,also known as the Du Maurier is a square module pattern that is generally laid square. The internal pattern runs diagonally and can be adjusted to suits the dimension of the room. 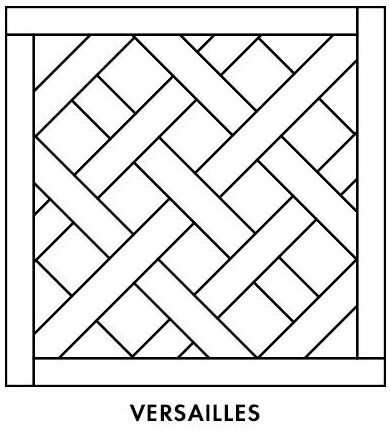 Modules are smaller than Versailles and a great alternative for those looking for something different.